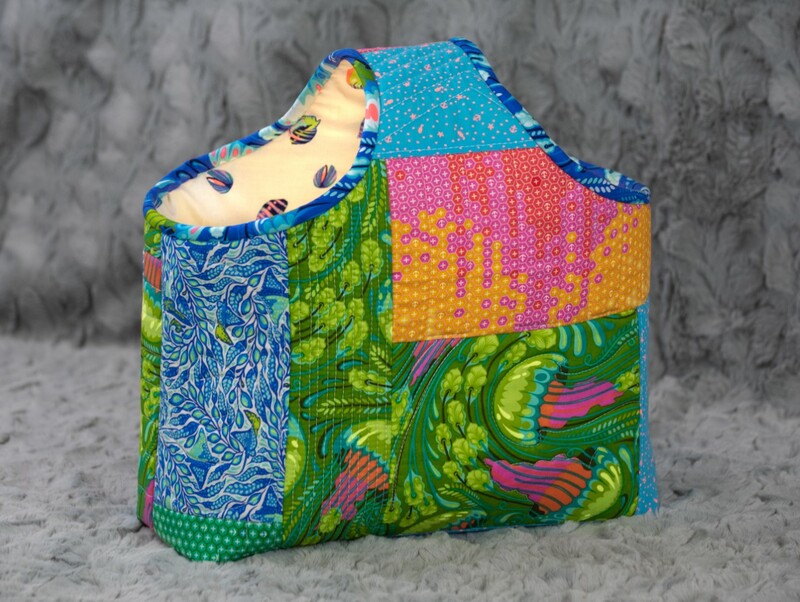 Jen tried her hand at “Quilt As You Go” and had a ton of fun! She’s honing her skill so she can teach you. You’ll have fun creating your own “QAYG” Improv Bag! 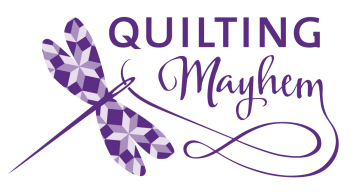 We will cover the quilting process in class, so bring your scraps and get color crazy! Bag finishes at 12” wide by 4.5” deep by 11.5” tall.